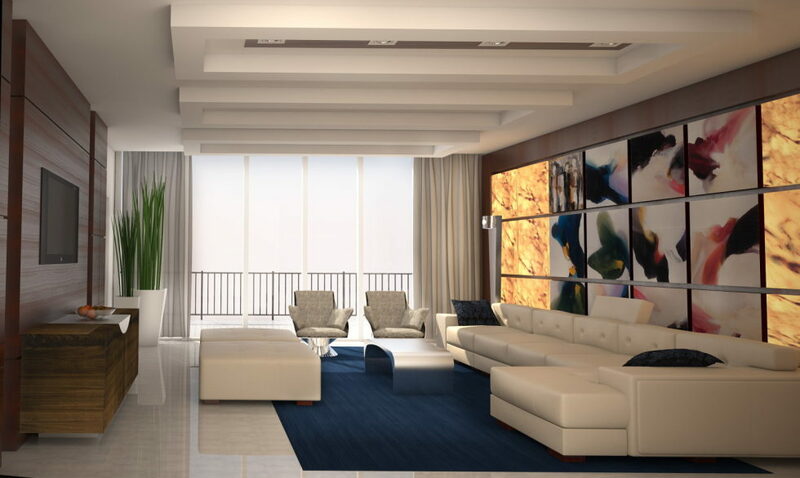 It is quite a challenge to select a perfect design for a living room. This room needs to be cozy not only for residents of the house, but for their guests as well. A living room is the place for evening gatherings, where people like to discuss all day events, to watch a film or to relax. 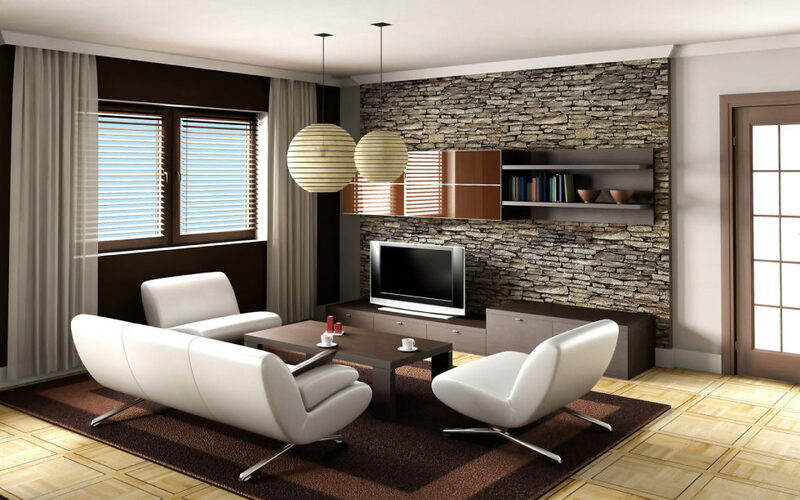 Neutral colors are widely used by designers at decoration of any living room. 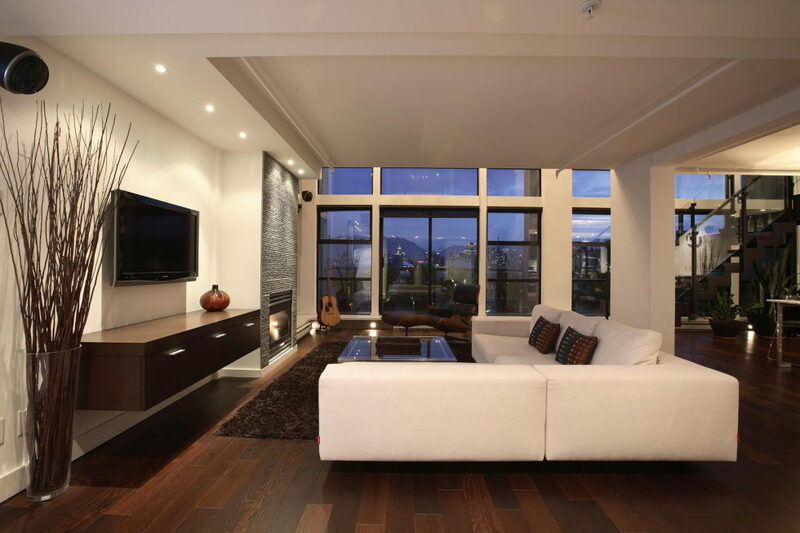 This is the easiest and the most efficient way to create attractive but not provoking interior. Beige is famous for its relaxing and placate effect. This color may bring harmony and coziness into any interior. However, what is the right way to decorate a living room, so everybody will find a place there? In most cases the beige color is applied as the basic one. Both tranquil pastel tones and bright saturated colors look good on its background. 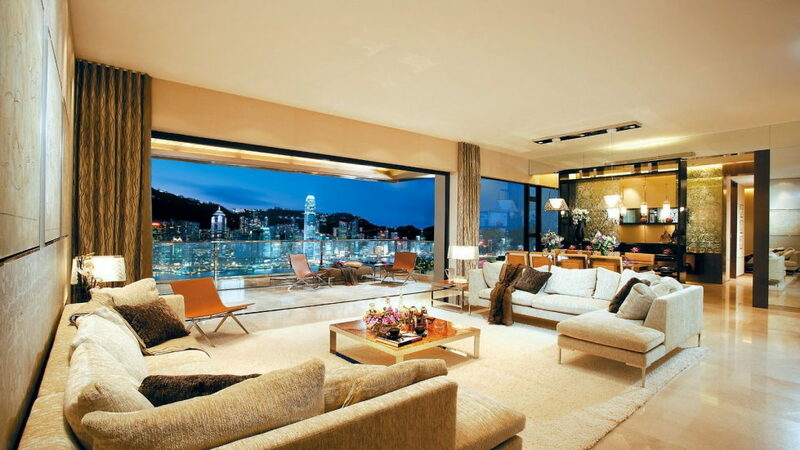 Flexibility is the main property of beige; which designers are fond of. 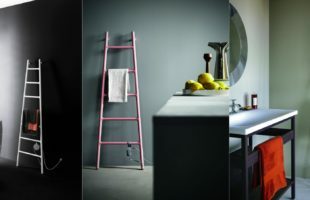 It allows to create a monochromatic or bright and garish interior, to select two-three tones or use the whole palette. 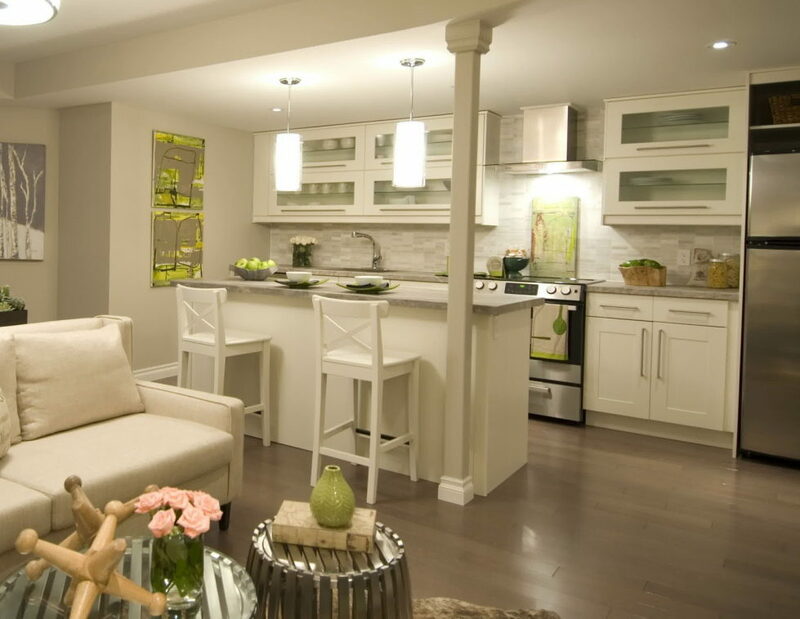 Beige interiors are associated with luxury and prosperity; they will never be out of fashion. Besides, the interior of a hall in the beige color will comply with any style, starting from the classic to the pop-art. In case the owners are tired with homeliness, they can easily change it; all they need is just new accessories and a bright color. 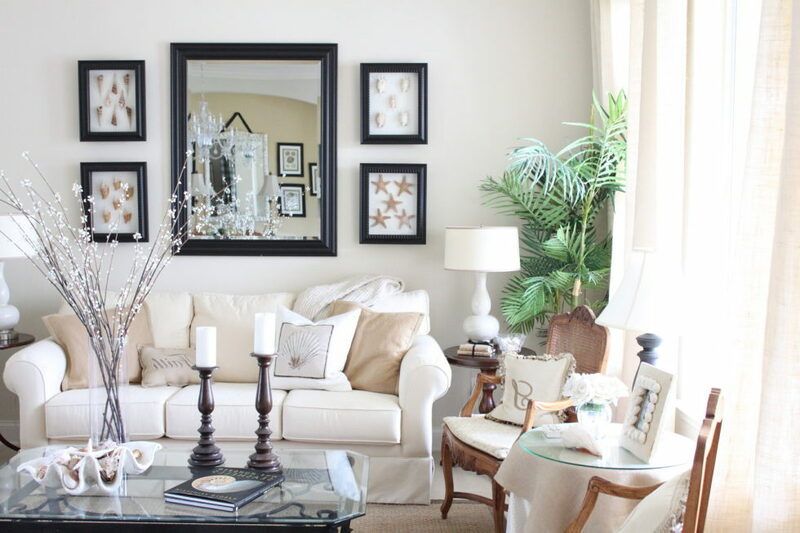 The flexible and pretty-to-look-at interior of a living room in beige has no limits. It will embrace all rules of the Classic style and will comply with the Modern, Provence and Country ones. So what is its feature? 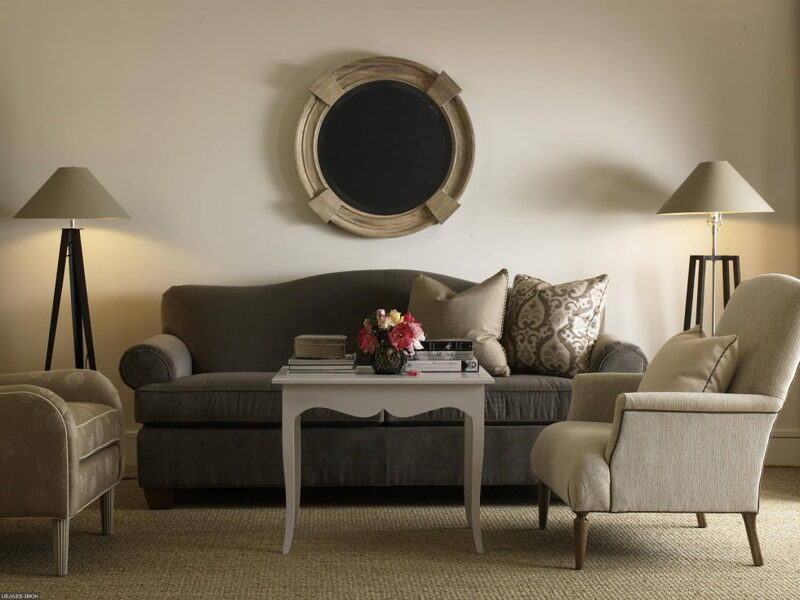 The austere classic style perfectly complies with the neutral color. However, simplicity, laconism and symmetry have to be adhered. If the walls are plastered or covered with wallpapers of light beige tones, then the floors must be made in the dark-brown color. This rule involves the furniture (the light upholstery and the dark carcass) and accessories as well. The classic style allows slight tincture variations, yet the number of tones is usually limited. Thus, it is better to decorate the walls in one color, without additional conversions. This style is close to nature and all natural elements. What could be more natural, than the color of human`s skin? 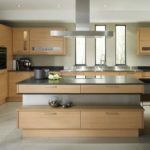 The beige color and its numerous tinctures are equidistributed across interiors in the country style and may appear not only in the background finishing, but in emphases as well. If you would like to have the dark furniture, it is better to plaster the walls or cover them with light-beige wallpapers. It is important to highlight the use of natural materials: wood, stone, immortelles and others. This style has recently become more and more popular. It looks good both at spacious premises and small rooms. 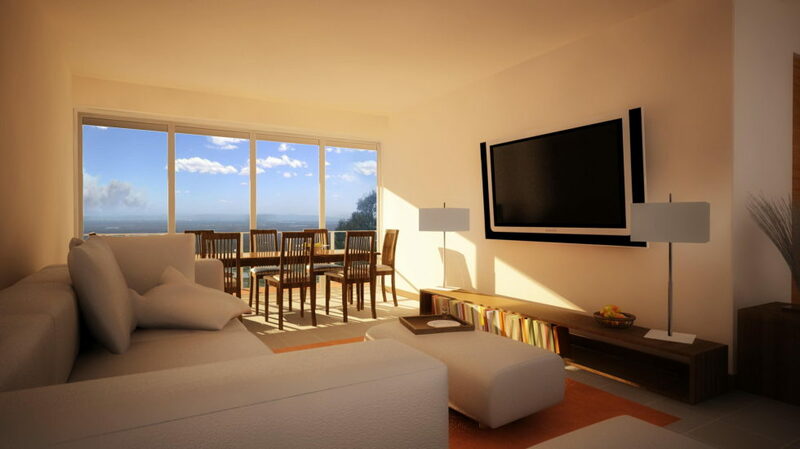 Besides, the minimalism style is perfect for studio apartments, where the living space is not divided into zones. If the case is about small-scale apartments, then the combination of beige and minimalism is an excellent solution. This color visually enlarges the space, whereas “rules” of the style force to refuse the mass of furniture and accessories. You may introduce an additional bright color into the interior in order to enliven the atmosphere. You will also succeed by highlighting the key points in the right way. Comfort and coziness is the moto for such a living room. The tranquil beige color will create a perfect background for bright emphases, for example eye-catching curtains or numerous sofa pillows. The textile should contain flower ornament, the brightness of which is toned down with the basic beige color. 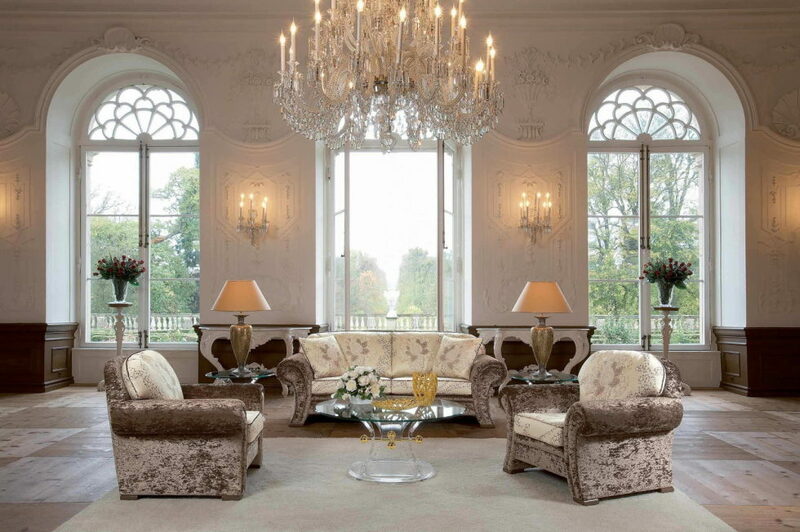 Ornaments and traceries, fluency of lines and original solutions are the features of modern style. The beige color in the living room`s interior (the photos of which are located below) reflects the beauty and distinctness of the project. The placid Provence style is able to immediately transfer you from a noisy metropolis to a small French village. Pastel tones and strict simple lines allow to create a truly cozy interior. 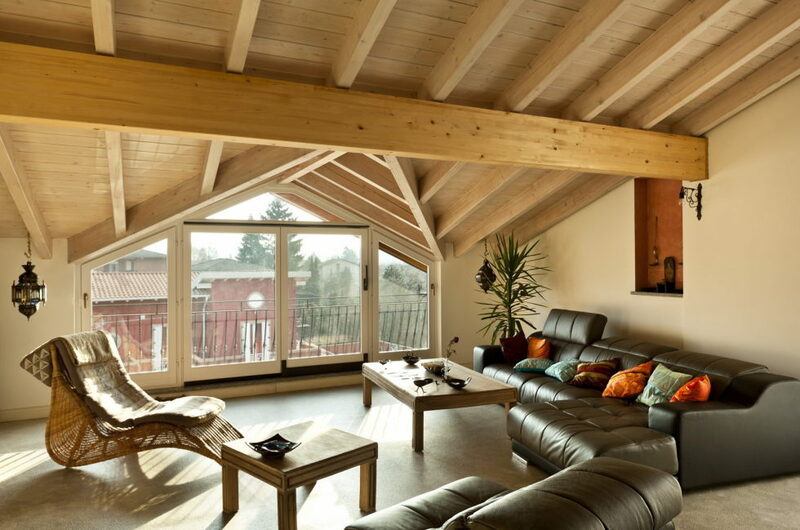 Natural materials are important for this style, therefore beige is one of the main colors. 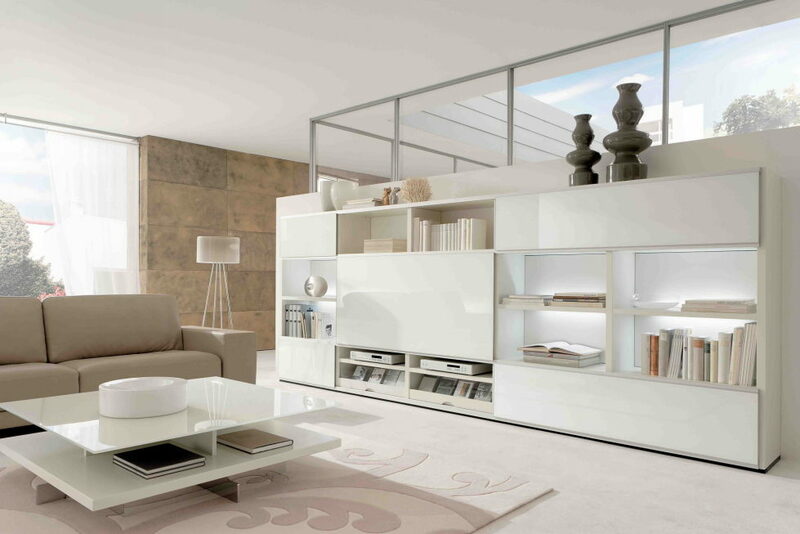 However, white is usually the background here and together with beige it creates the perfect match. 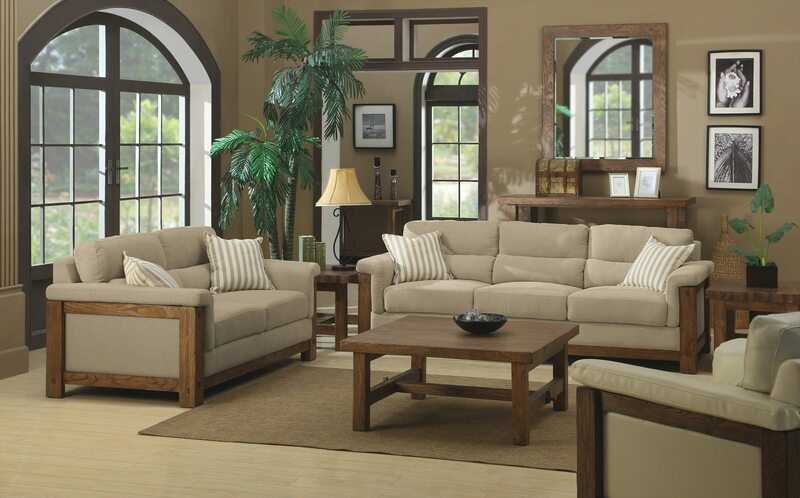 The respectable and tranquil beige color is perfect for a living room`s interior. It is favorable for open communication, proper rest and placidity. Plenty of tinctures as well as flexibility of this color allow to create a unique design. You may decorate this room both in monochromic way and using various colors. In the former case you should select several tinctures at once, from light to dark ones; they will be in charge of various details and levels of the interior (for example, the light ceiling but the dark floor). 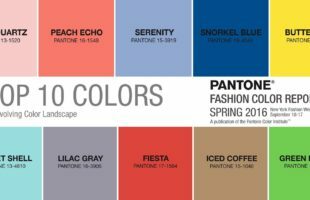 Designers suggest the following colors for combination with beige in a living room: lilac, light-rose, violet, light-blue, peachpuff, etc. 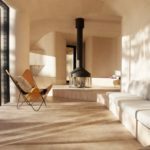 No matter which color combinations you have selected for the living room`s interior, it would be better to make beige the basic color and not the additional one. Walls usually remain sole-colored. You may use a plaster, wallpapers or paint, however designers advise against using the combination of various colors in such a living room. If you consider the sole-colored solution to be too boring, the wallpapers with unostentatious pattern (geometric or ornamental) could remedy the situation. There is one more way to “refresh” the interior: to use two tinctures of beige on the same wall. The upper part remains light, whereas the lower one is painted in a darker color. This is the classical solution which is popular among designers all over the world. 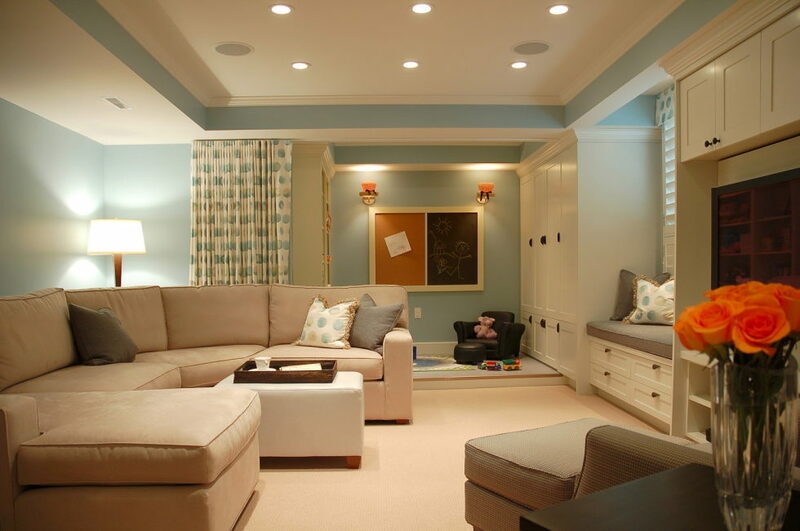 A ceiling painted in white will help to supplement the placid wall`s décor. It may look too bright while combined with plenty of natural light; therefore, it will be better to use pearly or milky tones. 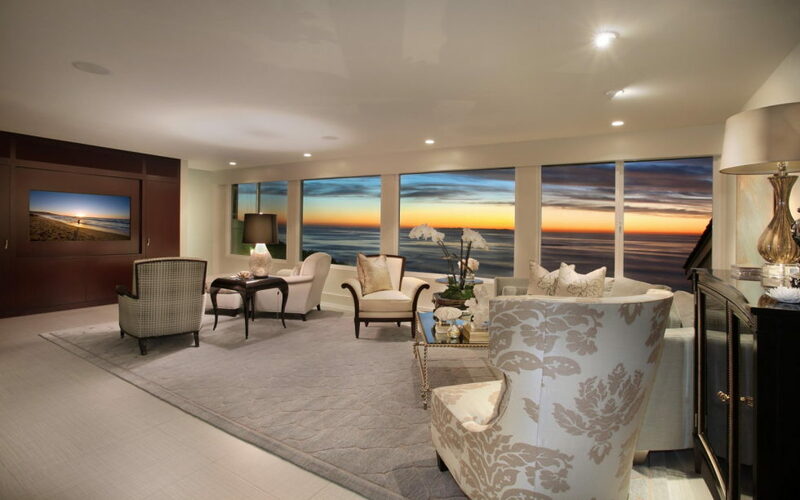 If the room isn`t big, you should consider gloss ceilings. They reflect the light and visually enlarge the volume of the premise. In order to make the interior bright and open, borderless you should select the light floor covering. The laminated material or fitted carpet will look cozy and attractive. At the same time the contrast and dynamics may be added by applying the dark floor. The chocolate or dark-brown color will be the best option in such a case, but not the black one. In case the edge will be too sharp, it may be softened with a small light carpet. In case you need to create the calm and moderate appearance of the living room, you need to select window blinds of light tinctures of beige; they should be a few tones darker than the curtains. Such windows decoration will look balanced and natural. 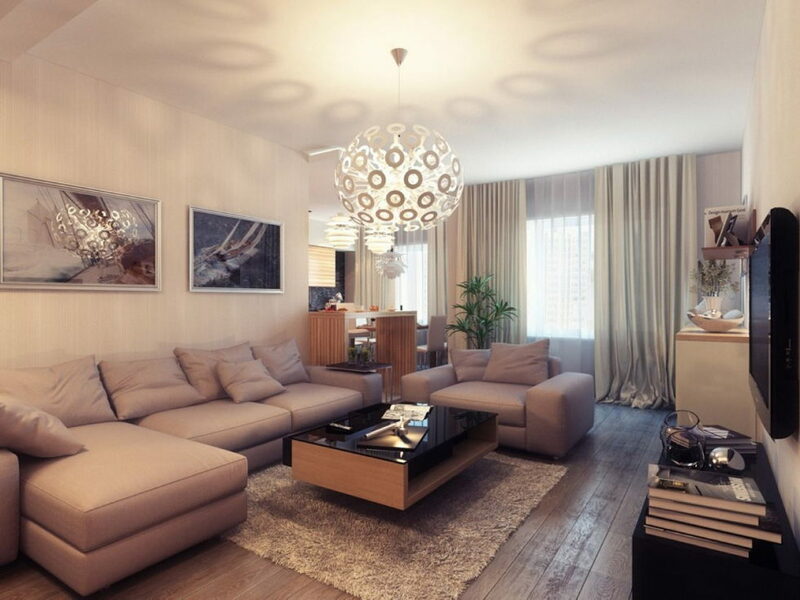 However, there are examples of how the combination of beige color in the living room`s interior may surprise. Thus, the blue window blinds will invite attention and will become one of the main emphases of the whole design. Advice: if you select the curtains of bright, saturated color, then duplicate it in several more details: a painting on the wall, pillows on the sofa, tablecloth on the table etc. 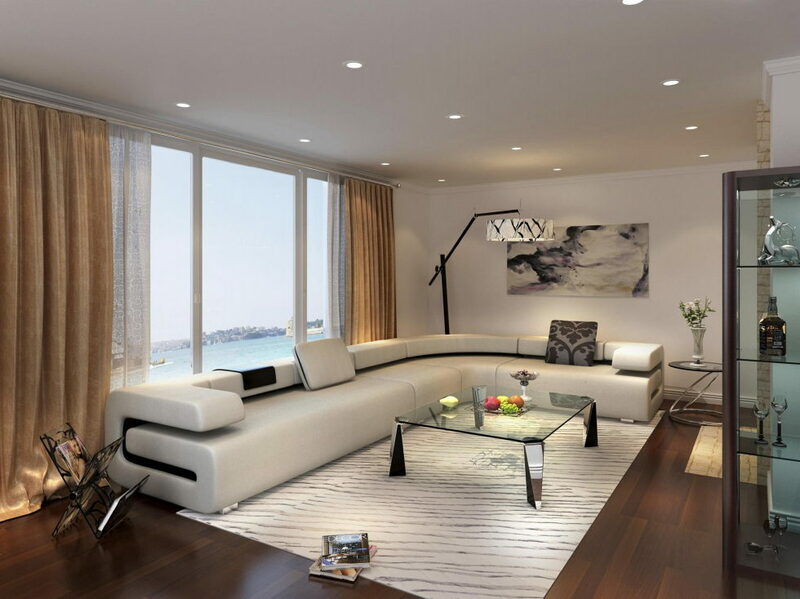 Low and comfortable suits consisting of a sofa and couple of arm-chairs look wonderful in the beige-colored interior. 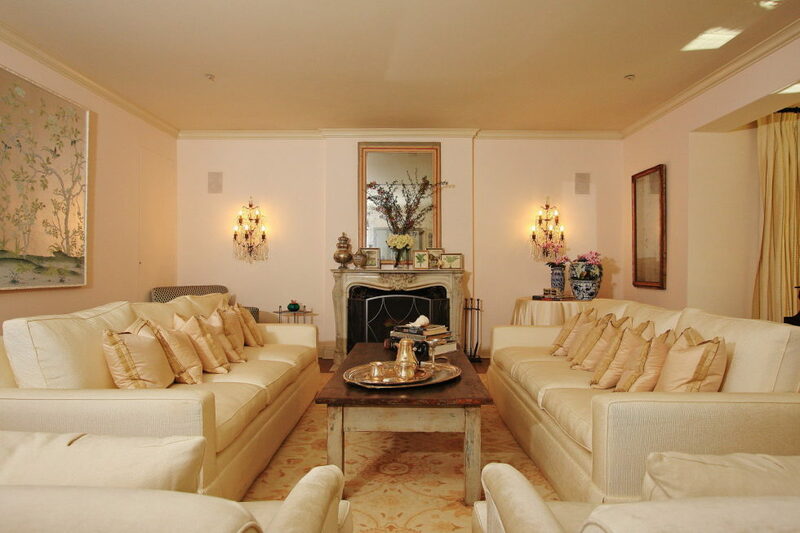 You may also decorate the room with a big corner sofa, able to accommodate a big and united family. In case there are no other bright tones in the interior, then the light-green or rose sofa will look rather unusual. 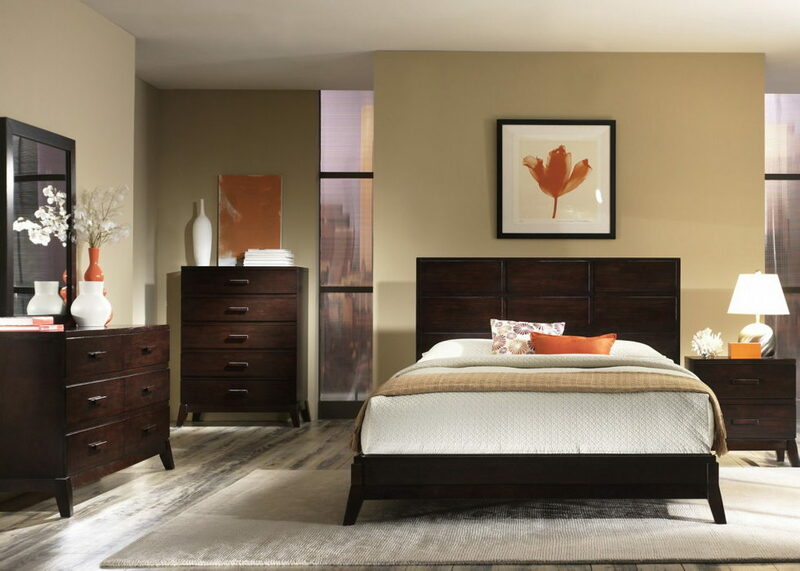 If you have already been using an additional eye-catching color, then it will be better to select the furniture in neutral tones. Bright furniture can also perfectly complement the beige interior room. Accessories are the best way to immediately transform the interior. This is especially perfect for the beige color. Are you quickly tired with the same interior? You should choose the finishing in the beige color and accessories of bright tinctures. As soon as the living room starts to bore, all you need is just to change the pillows coverings, the carpet or the coverlet. The interior will immediately play out in fresh colors. You should not forget that the right color may enliven even the most boring interior and is able to make obscure the most positive one. The beige color likes the warm light. There should be plenty of it, both natural and artificial. The best option is to use several levels of lighting: a ceiling lamp, spot lights, a stand lamp and a wall lamp.